Welcome back, comics fans! We just introduced you to our new comics column a few weeks ago. If you missed it, you can check it out here. The next two weeks in comics are a bit of a doozy with plenty of new (and old) things to check out from the indie racks to the DC side of the stage as well, with even a surprise guest appearance from my forever favorite, “Stranger Things.” Luckily, we have Patrick Godfrey of long-standing favorite, Velocity Comics on West Broad Street to help guide us through the “Legends of the Hidden Temple” ropes course of new comics for you to devour. “You’ve got a lot of monsters and creatures from Mexican lore that are breaking into our reality on the border between Texas and Mexico, and basically all hell breaks loose,” said Godfrey. “Basically threading Thanos’ life between his solo and the ‘Infinity Wars’ series to get us how he got from Point A to Point B,” said Godfrey. “It’s about a bully at school who has to befriend the nerds he beat up to take down a larger threat,” said Godfrey. 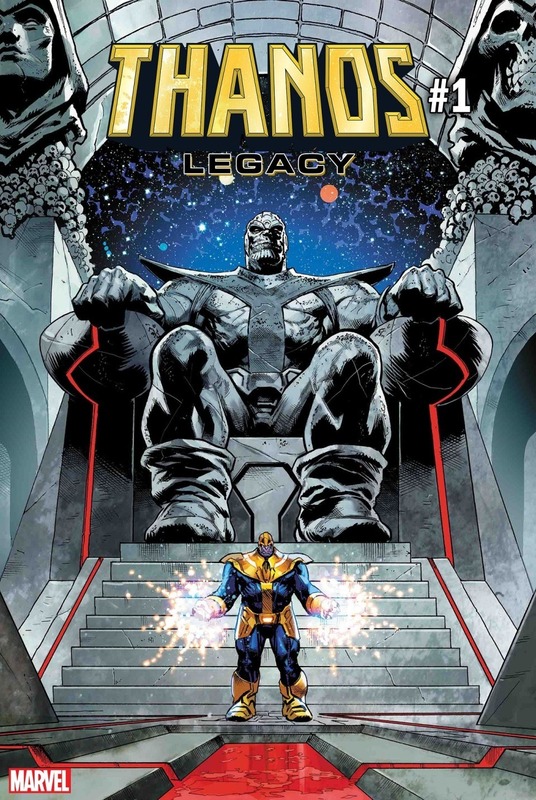 “It’s a big-time travel gonzo, really explosively funny mini-series from Marvel. 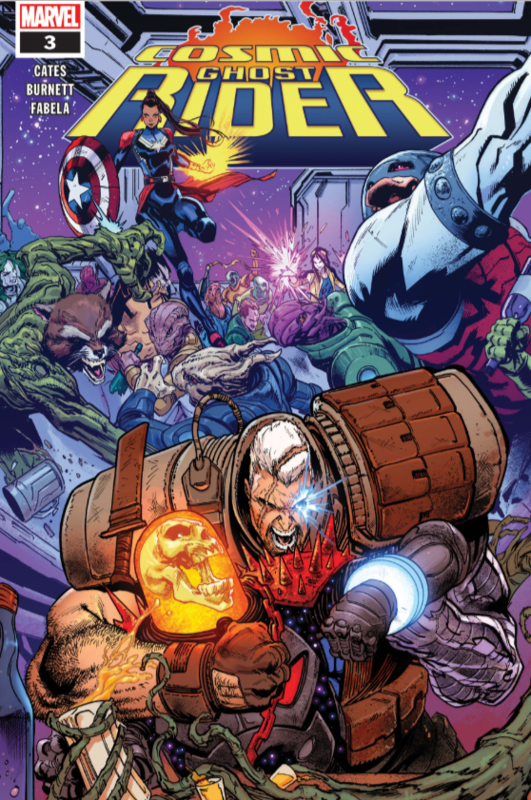 This issue focuses on a team of ‘Guardians of the Galaxy’ in the far future where Howard the Duck has the power of the Juggernaut,” said Godfrey. 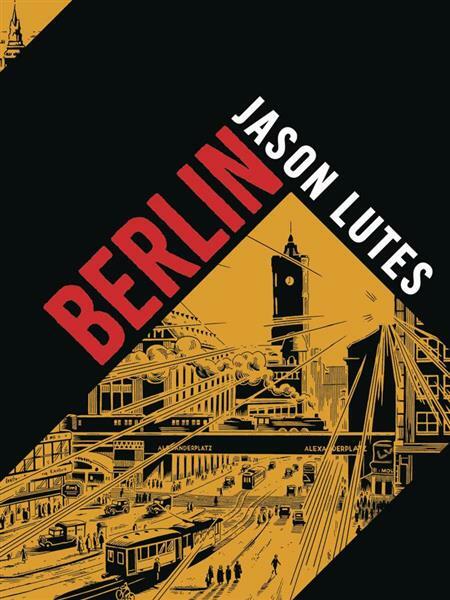 “It tells the story of people who were living in Berlin between World War I and World War II. It’s a big sweeping epic,” said Godfrey. 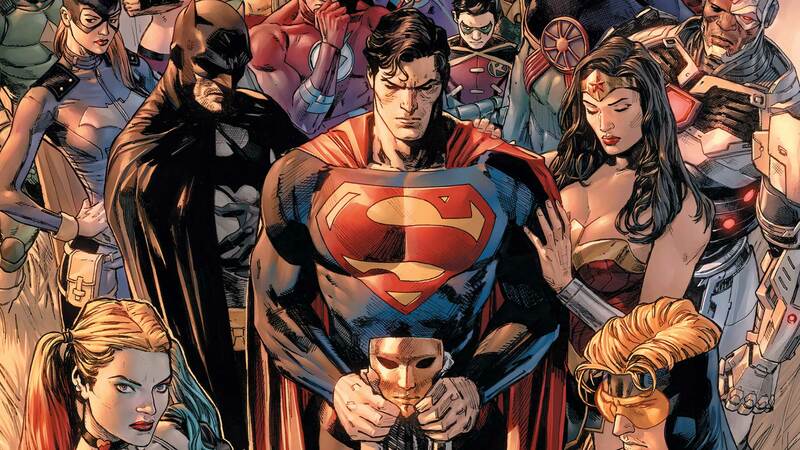 “Batman, Superman, and Wonder Woman have created a trauma center where superheroes can go deal with traumatic events in their lives,” said Godfrey. From me, I have three recommendations I have been antsy to share with you. 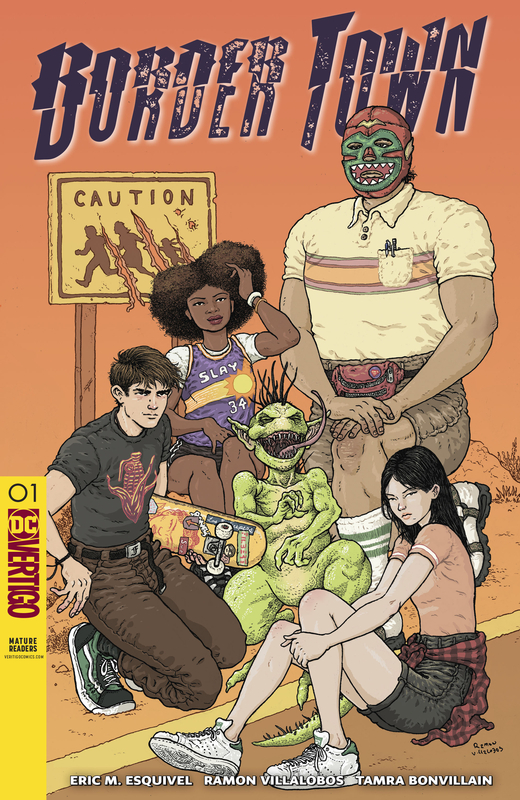 An old favorite, “The Backstagers” by James Tynion IV, is finished with its eight-issue run, but is still worthy of a mention. After joining an all-boys school, Jory joins the stage crew only to discover that door backstage leads to different worlds (and all of the stagehands knew about it, naturally). Anyone who was involved in theater in high school, this is entirely your bag. “Stranger Things” fans, regardless of how much or how little they care about our beloved Barb, can all agree on one question that has to be asked. What exactly did Will do in the Upside Down while waiting on his search party? Dark Horse Comics heard our prayers, and oh we will receive, on Sept. 26 when issue #1 of a four-part run is released. That about wraps it up for this week for Comics X-Change. What titles are you excited for?